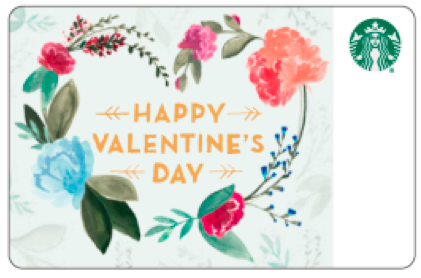 the canDIshhh tales: 2016 Starbucks Espresso Confections + Starbucks Cards!! 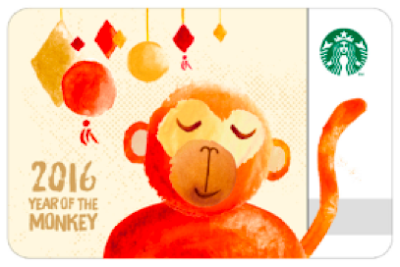 2016 Starbucks Espresso Confections + Starbucks Cards!! Happy New Year from Starbucks!! Welcome these new drinks on January 8, Friday! 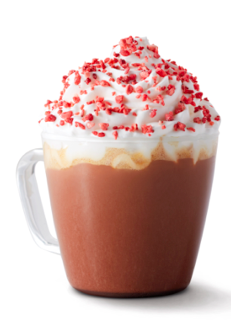 A deliciously rich red velvet sauce combined with mocha, steamed milk, our signature espresso and lovingly topped with cheesecake whipped cream, and lightly sprinkled with real strawberry bits. 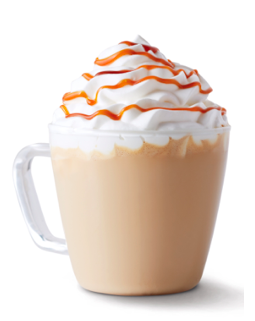 Our signature espresso and steamed milk combined with a decadent white chocolate chestnut sauce and finished with whipped cream and chestnut drizzle. These two drinks can be ordered as a Frappuccino Blended Beverage. Aside from the beverages - welcome the two newest addition to the Starbucks Card collection! Happy New Year + Planner Giveaway!